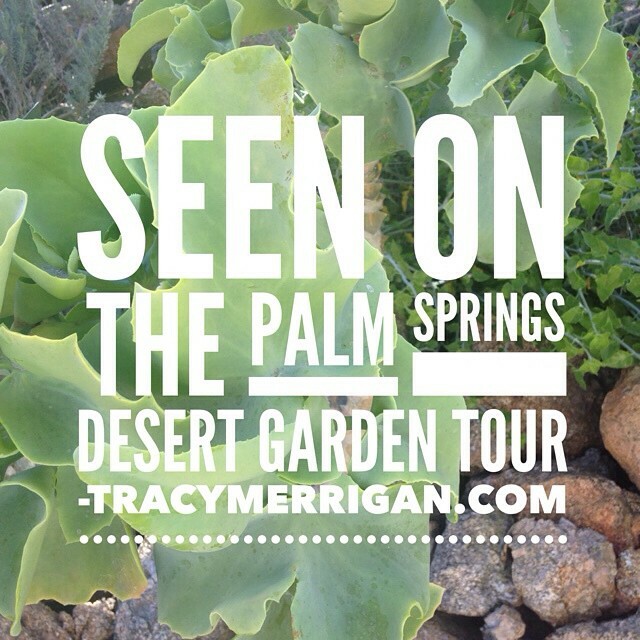 Palm Springs Desert Garden Tour April 3, 2016. 11th Annual DHSCV tour, promoting desert adapted plants that support local wildlife and conserve water. 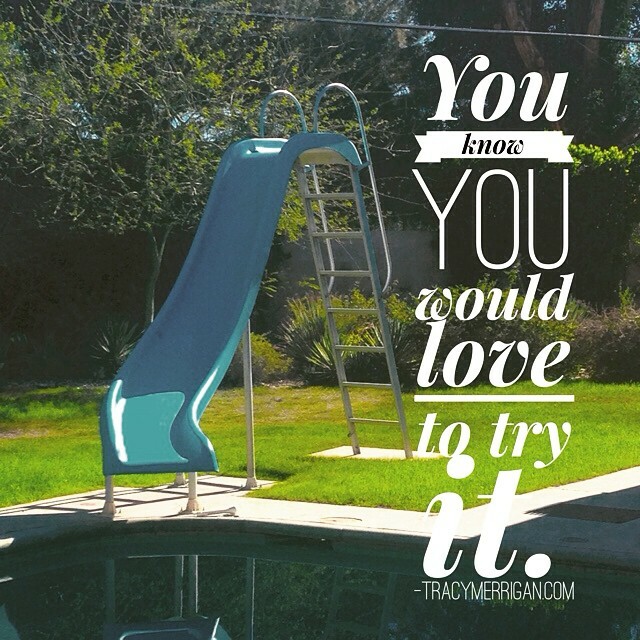 Homes by Tracy Merrigan. Mystified about your Credit Scores? 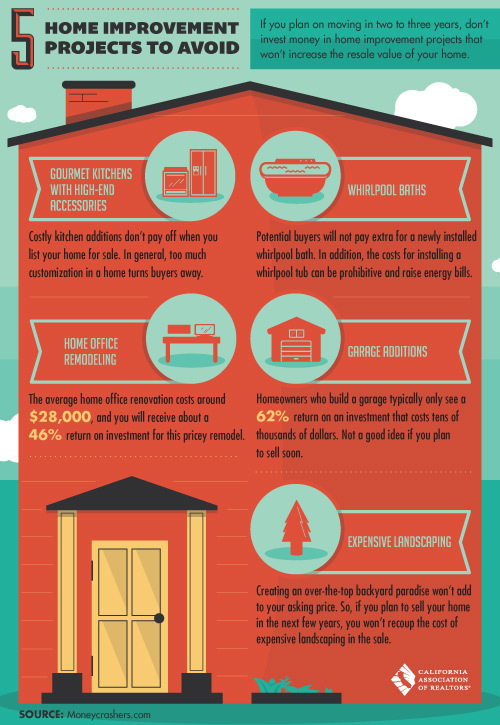 6 Myths debunked for you. Mystified about your Credit Scores? 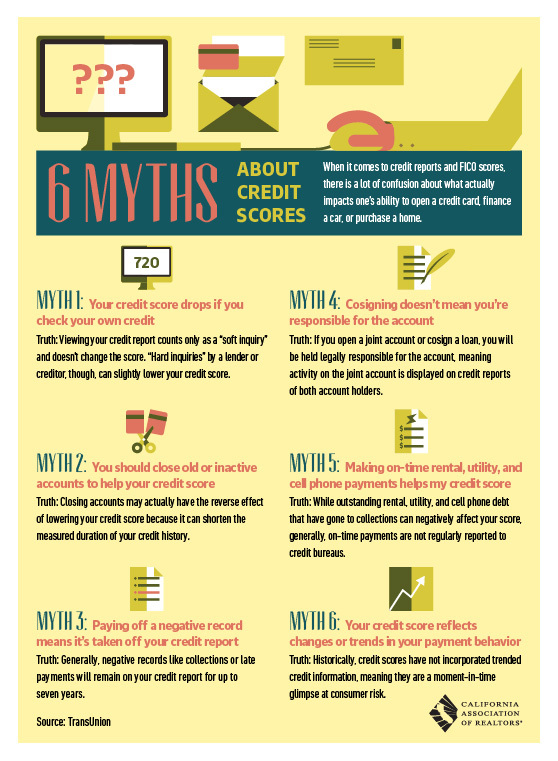 Start the new year fresh with these 6 myths about credit scores debunked. 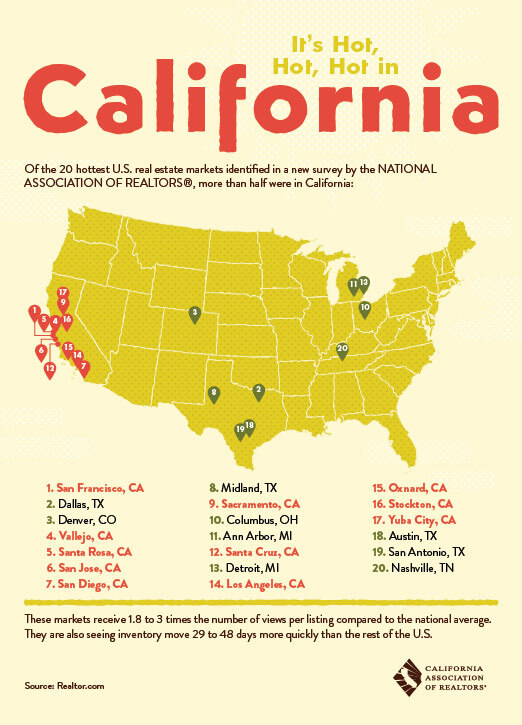 It’s Hot Hot Hot in California, for Real Estate! 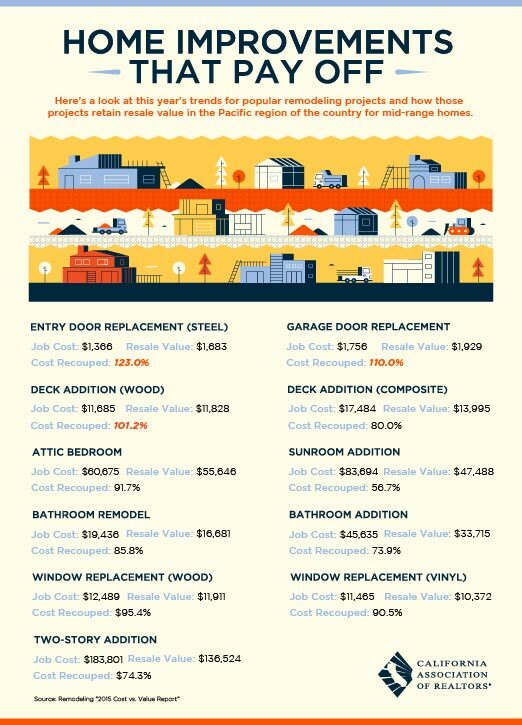 It's Hot Hot Hot in California, for Real Estate!California real estate markets take 10 out of the Top 20 Real Estate Hottest Markets in the US. 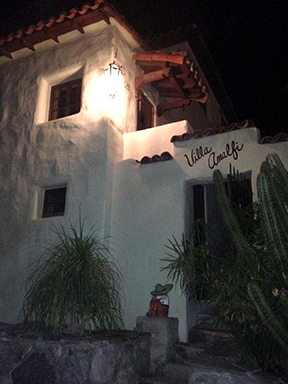 6 Weeks at Harcourts Desert Homes in Palm Springs, CA, the desert's newest real estate brokerage. 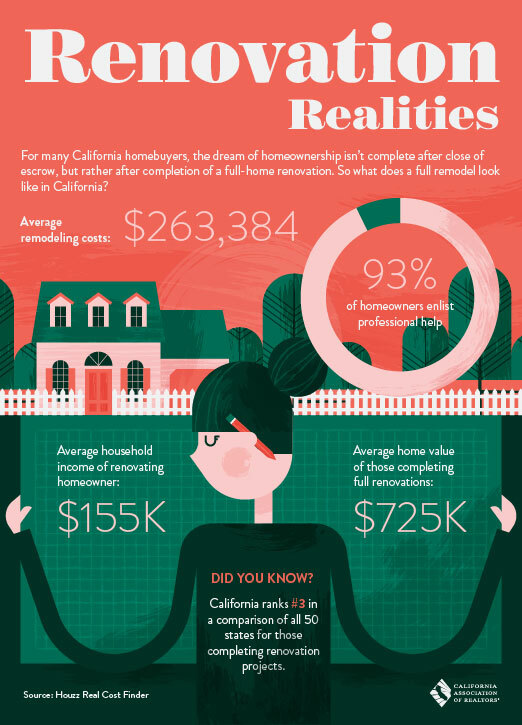 Call Tracy Merrigan for all your real estate needs at 310 428 9500.